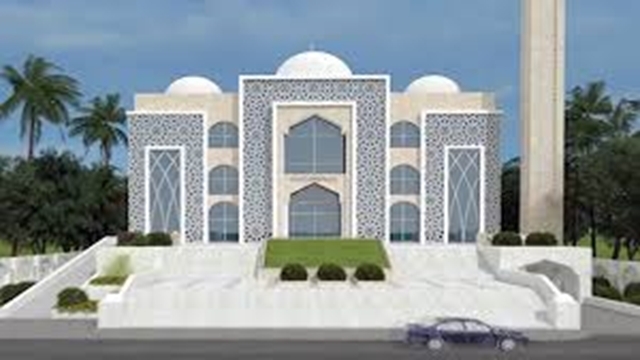 A memorandum of understanding (MoU) was signed today between Religious Affairs Ministry and Local Government Division (LGD) to construct 162 model mosques on the land of upazila parishads under a project to build 560 mosques in all upazilas. LGD Division Senior Secretary SM Ghulam Farooque and Religious Affairs Secretary Md Anisur Rahman signed the MoU at a function at LGD conference room at the secretariat here. LGRD and Cooperatives Minister Md Tajul Islam and State Minister for Religious Affairs Advocate Sheikh Md Abdullah witnessed the function. Construction of rest of 398 mosques, out of total 560, will be implemented later. 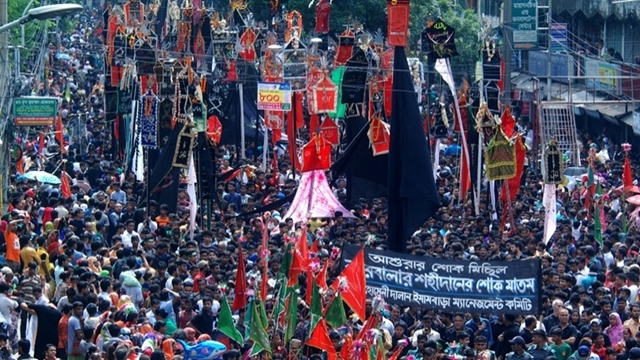 Speaking on the occasion, Tajul Islam said a mosque is a place of building up brotherhood and mutual relations among people. 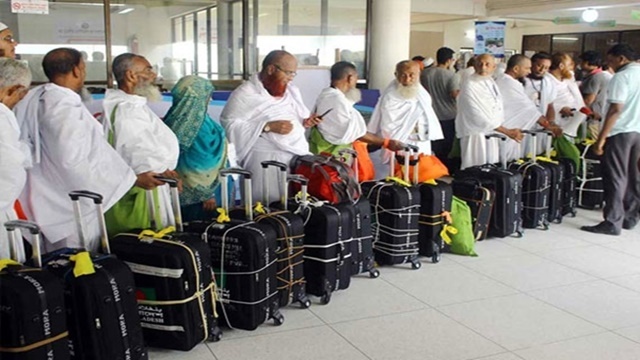 “Ninety percent people of the country are Muslims. Mosque has a great significance in our religion Islam as it fosters brotherhood and mutual relations among people,” he observed. 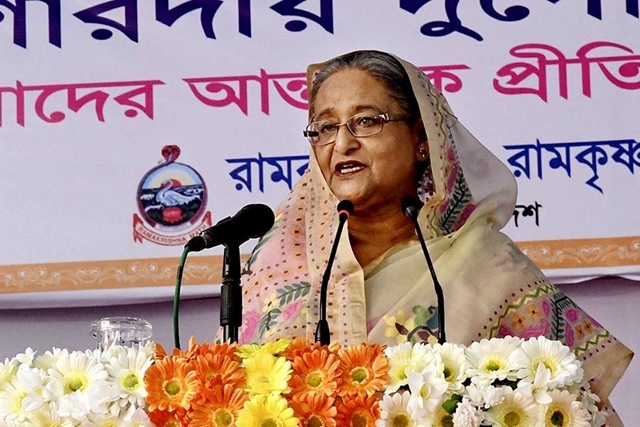 Earlier, Prime Minister Sheikh Hasina laid foundation stones of nine mosques through videoconferencing on April 5 in 2018. 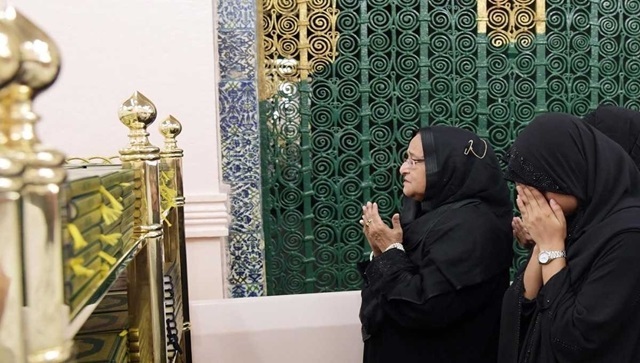 Besides, the government has renovated 21,000 mosques and religious establishments along with building 170-feet minaret (a tall slender tower attached to a mosque) and expanded female prayer rooms at Baitul Mukarram national mosque allowing 5,600 female devotees to say their prayers at a time. By allocating Taka 1,500 crore for mosque-based child education and mass education centers, the government gave employments to 80,000 Alems and Olemas. 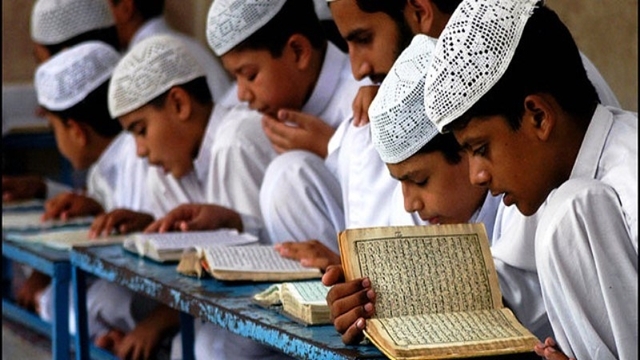 Some 96.16 lakh students have been receiving education through mosque based schools. The government also distributed 4,00,000 copies of the Holy Quran among students and introduced honours course at 80 madrasas. A total of 28,000 libraries in mosques and one lakh mosque-based maktabs (Islamic elementary school) were set up during the tenure of the incumbent government.